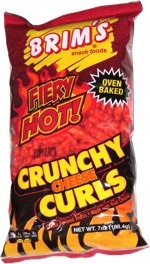 Taste test: These chips that had the dry feeling of most russet chips, a good potato taste and a nice crunch aided by peanut oil. 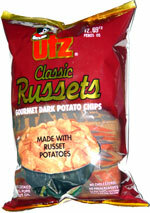 They were very good, but I think that Cape Cod's russet chips are generally even tastier than these. Smell test: Very nice Russet potato smell, like a baked potato.